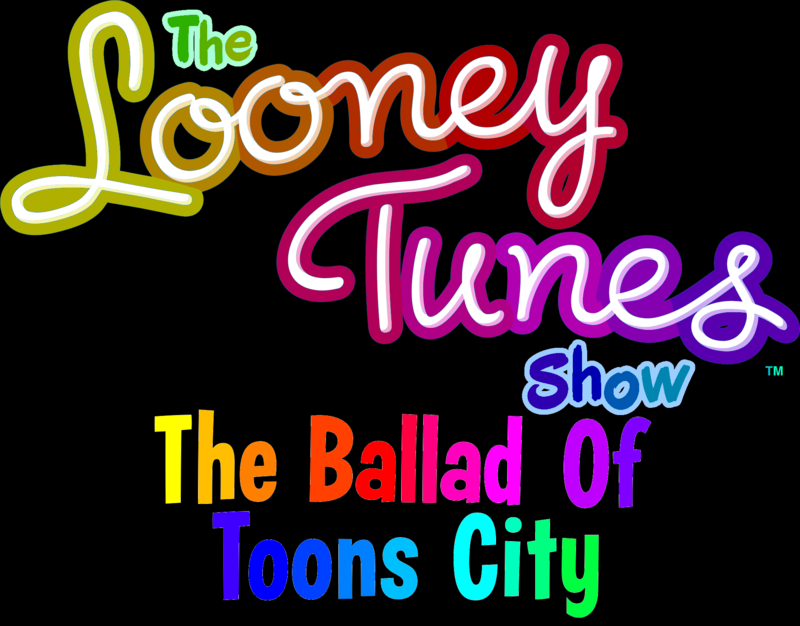 The Looney Tunes Show: The Ballad of Toons City. The Looney Tunes প্রদর্শনী is upcoming from 2014 অথবা 2015 on Cartoon Network for Comic-Con International from San Diego. Please Reminder Suburb Neighbors would return and Jessica Borutski comes back.. HD Wallpaper and background images in the The Looney Tunes প্রদর্শনী club tagged: the looney tunes show justrandom looney show taz the season 1 tunes. The Looney Tunes প্রদর্শনী is upcoming from 2014 অথবা 2015 on Cartoon Network for Comic-Con International from San Diego. Please Reminder Suburb Neighbors would return and Jessica Borutski comes back.